WE ARE HONORED TO BE AT THE MERCY CENTER ON SATURDAY MORNINGS AS LISTED, AND WE WILL COME TO YOU IN CT, FOR A 2.5 HOUR DREAM CIRCLE, $350 AT YOUR VENUE. 9:30 to NOON, $30 pre register, please email me for focus of dream circle and different themes, as we get closer to dates they will appear here. 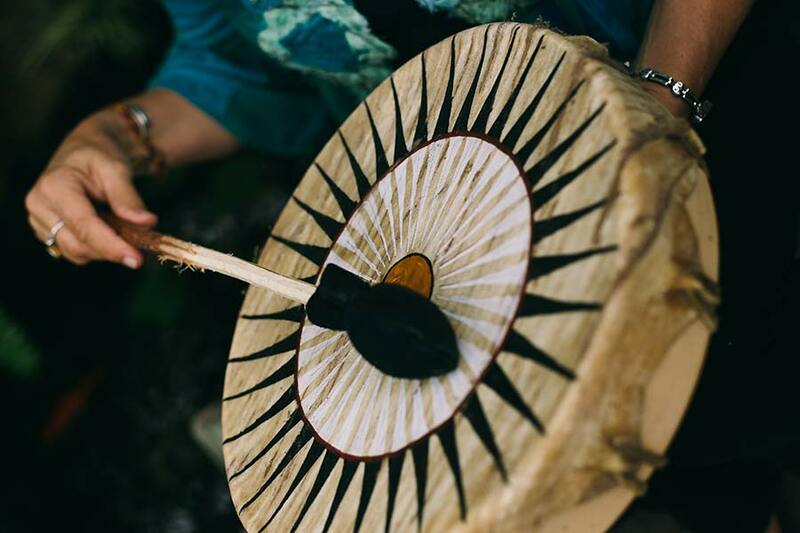 SHAMANIC DRUMMING AND DREAMS AT THE SEDONA CREATIVE LIFE CENTER, SATURDAY APRIL 13 FROM 10-NOON, $30. PLEASE SEE THE CREATIVE LIFE CALENDER TO SIGN UP IN 2019! PLEASE CONTACT ME AT: graceosora@gmail.com if you have registration questions. 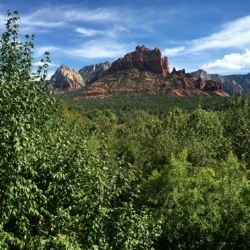 "Our Soul speaks to us through our dreams"
Grace and Dale have been leading dream workshops for four years at the beautiful Mercy Center in Madison CT on the shoreline, and yearly at the Sedona Creative Life Center in AZ. Having studied with acclaimed writer and Dream Teacher Robert Moss for over 12 years, they have found that awake and night dreams offer special guidance that is relevant to our most purposeful way of living, that is the way we can live our big story. Orbs at the fire ceremony, Gore Mountain, North River, NY, where the Garnet Dragon resides. Can you notice us, Dale and Grace in the picture? Stay tuned for Saturday morning 2019 dates, it's always powerful because "Our soul speaks to us in dreams", and guides the way. "The weekend retreat was once again, a renewal for me. I thank you both for sharing your gifts, energy and time". "Dale and Grace have a wonderful combined energy and spirit. I enjoyed the meditation, yoga and dreamwork. It was just what I needed". Pre-registration via check is now needed to attend, as classes will be cancelled for low registration. Also classes will have a maximum number or attendees, then registration will close.